Driving is documented as the most dangerous work activity that most people carry out. With more people killed or injured in at-work accidents than in all other workplace accidents combined, road and fleet safety is moving further up the agenda for safety conscious companies. To manage and, where possible, reduce the risks that their employees face on the road, one of the UK’s leading electrical energy efficiency contractors, William Dyer Electrical has invested in RoSPA Driver Safety Training for its entire workforce. 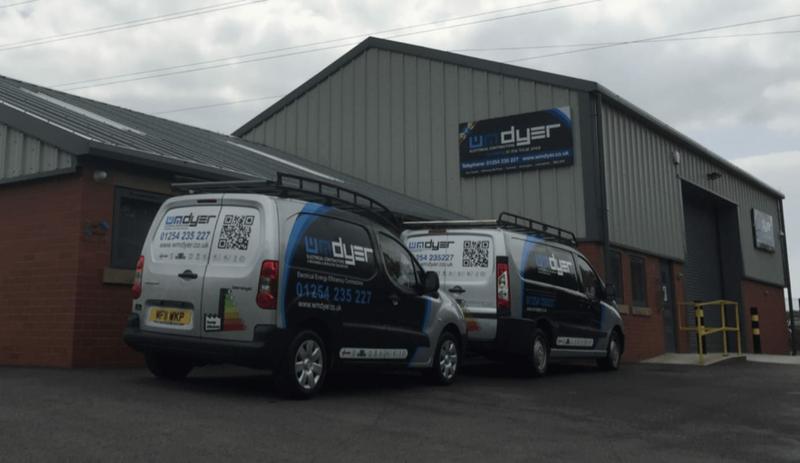 With a fleet of electricians on the road throughout the UK, the management team of William Dyer Electrical have taken the proactive steps to protect their workforce by investing in the prestigious RoSPA Driver Safety training. As part of the drive to reduce the risks that employees face on the road, the company has also installed vehicle tracking devices to monitor and evaluate speeds and driver performance of the staff on a day-to-day basis. The improvements in driving and overall results are published for the workforce to see, further encouraging constant improvement. “We are delighted to be working with RoSPA to get all of our staff certified in Driver Safety. We have seen a vast improvement in the team’s attitude to fleet safety and their driving performance records have improved week on week”. “The wellbeing of our employees is of paramount importance and we have a strong focus on health and safety throughout the company. Investing in driver safety certification and vehicle telematics has made our whole workforce more safety conscious while they are out on the road”.